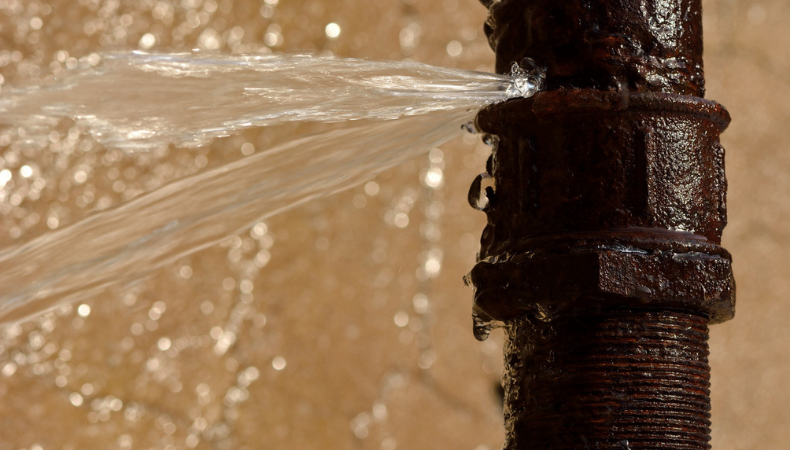 Need Emergency Burst Pipes Repairs in West Leederville? 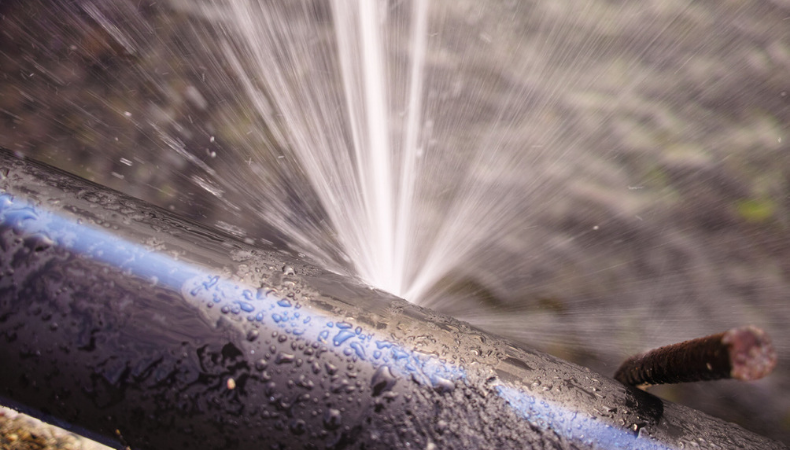 Burst pipes need to be repaired as soon as possible as they are can cause significant damage to nearby West Leederville property, homes and businesses. If you are encountering these signs and suspect a burst pipe in or around your West Leederville property you should immediately contact Universal Plumbers to locate and repair the pipes quickly and accurately. If you are experiencing a burst pipe emergency in West Leederville call Universal Plumbers on 0412-919-777 or fill out or book a job form here.